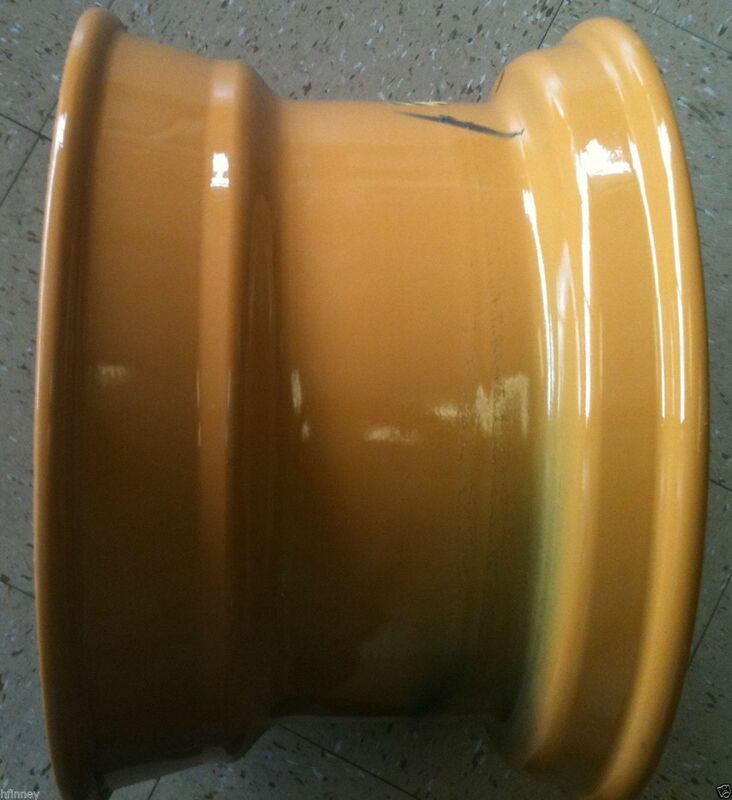 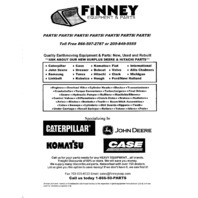 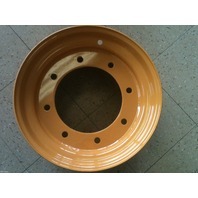 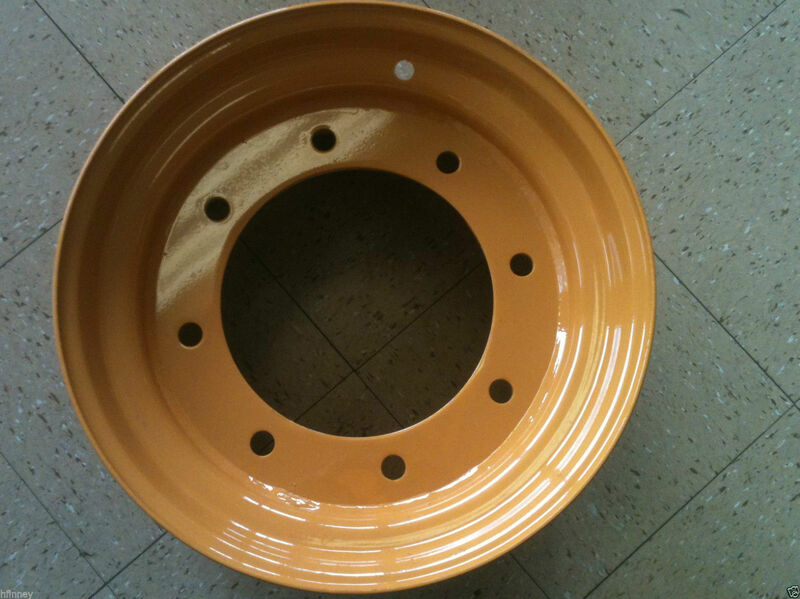 You are bidding on a NEW D123960 2WD rear wheel for Case ForKlift's. 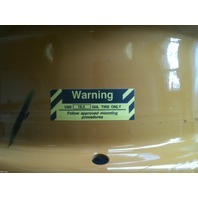 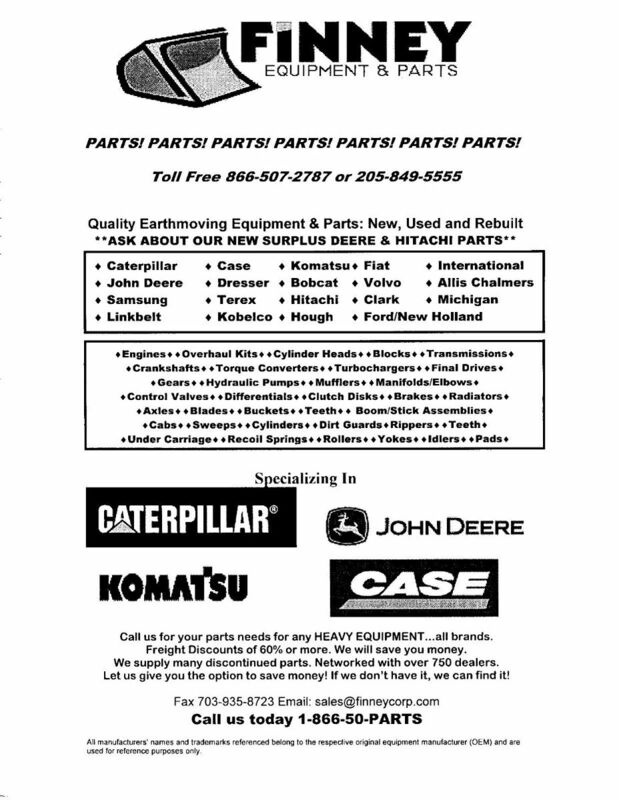 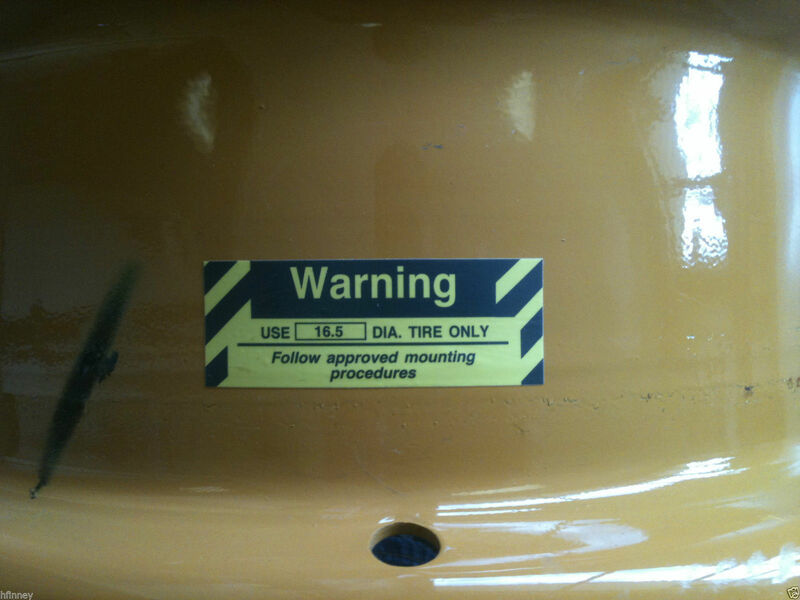 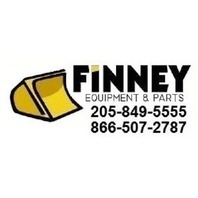 Case part number: A139082 D125223 We are giving you the chance to save money. 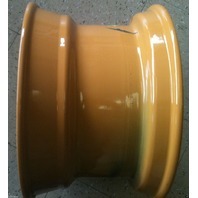 It is not made by Case, but is a direct replacement for their original part.